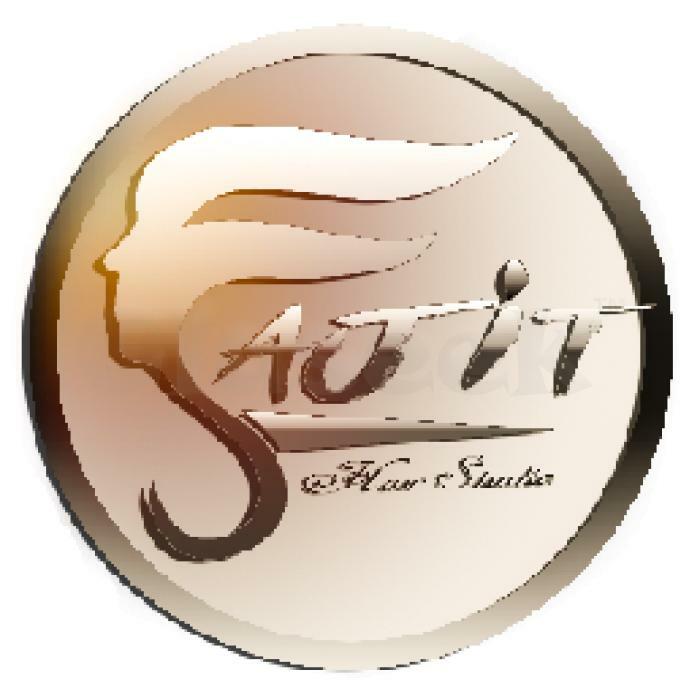 Sajit Hair Studio was established by Hair Loss sufferers. In searching for a solution to their Hair Loss situations, they had encountered ineffective treatment methods and unethical business practices from the local Hair Replacement centers, studios and Hair Loss clinics. At Sajit Hair Studio, we have personalized non-surgical hair replacement to meet various needs of our customers. Our team of non surgical experts can help you to achieve fashionable, natural looking hair.